INC International Concepts is classic, versatile fashion for men and women. Affordable quality professional and casual wardrobe wear. These Womens INC Zennora Ankle Boots are guaranteed authentic. They're crafted with , and the closure is Side Zipper. I.N.C. International Concepts has been bringing runway inspired clothing, shoes, bags, accessories and jewelry for both men and women for the past three decades. Among I.N.C's main focus stands their modern, much sought after footwear. Here we carry an assortment of I.N.C's shoe styles including heels and pumps for woman in all sizes, flats and oxfords for lazy Sundays, modern high heel and low heel sandals, wear-to-work dress shoes, and trendy sandals and wedges for any occasion. 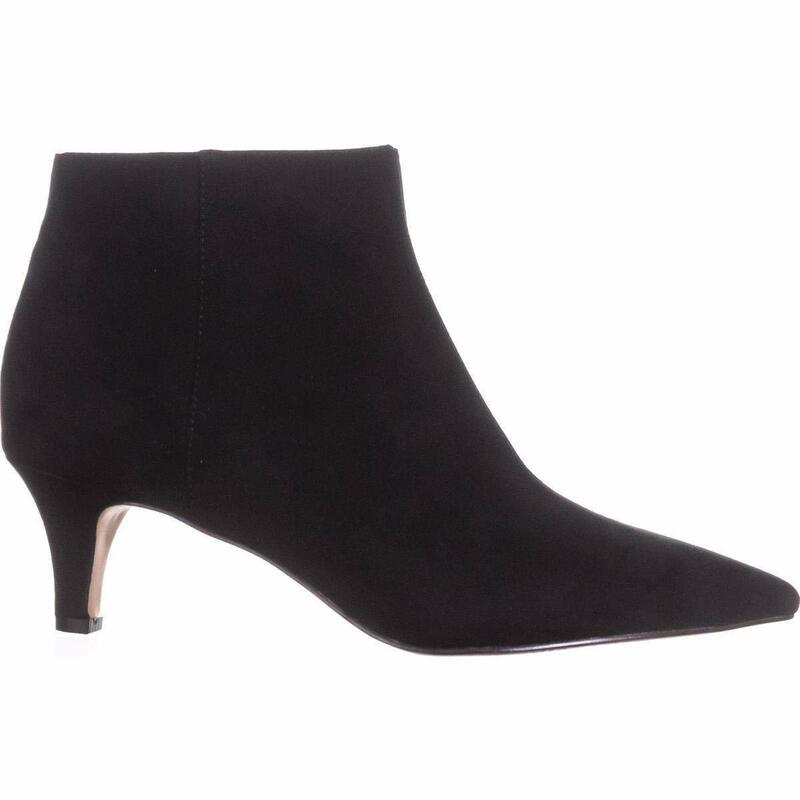 Shop I.N.C's latest ankle boots and knee high boots here in our store or shop the leather or suede heels. You can find INC International Concepts latest footwear collection at our store with a wide selection of sizes, wide width shoes and fashionable boots. / Buy with confidence! INC International Concepts Womens footwear would make a great addition to your shoe collection!